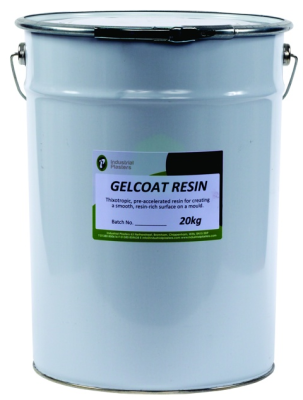 Gelcoat Resin - Industrial Plasters Ltd.
A thixotropic pre-accelerated Gelcoat Resin used to create a smooth surface to moulds. 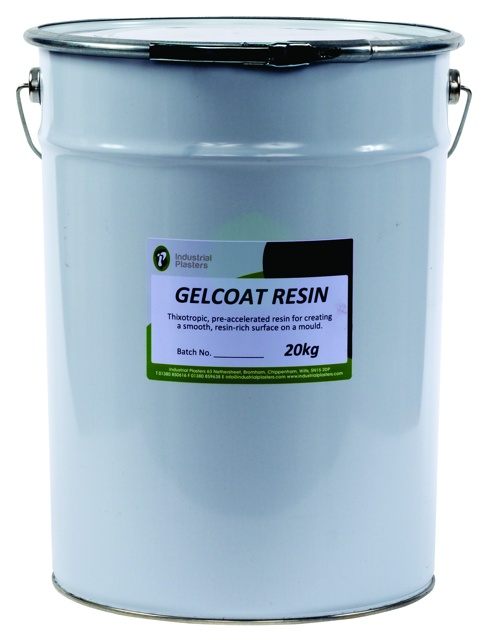 Requires MEKP Resin Catalyst which should be added at 2% (2:100 Catalyst:Resin) - this needs to be measured fairly accurately so we recommended you purchase a Measuring Syringe for small amounts or a Catalyst Dispenser for larger amounts. These are both available from us.